Austria-based THQ Nordic will pay €121 million (approx £108 million or $149 million) to acquire Koch Media, the parent company of Dead Island, Saints Row, and Metro series publisher Deep Silver. THQ Nordic's purchase will bring in house all of Koch Media's studios, intellectual properties, and licenses. Those properties even include 1,500 films released in German and Italian markets. According to the company press release this is a multi-stage deal for 100 per cent of Koch Media's assets. Today €66 million in cash has been paid, there will be a payment of €9.5 million in debentures paid on 15th June, and €16 million in cash will be paid on 14th August. Yes, that adds up to €91.5 million (rather than €121 million), as this is said to represent the equity value of Koch Media, rather than cash value. THQ Nordic is the company behind the Darksiders and de Blob re-releases. Thanks to the newly announced acquisition it will take control of Volition (Saints Row), Dambuster (Homefront) and Dead Island. 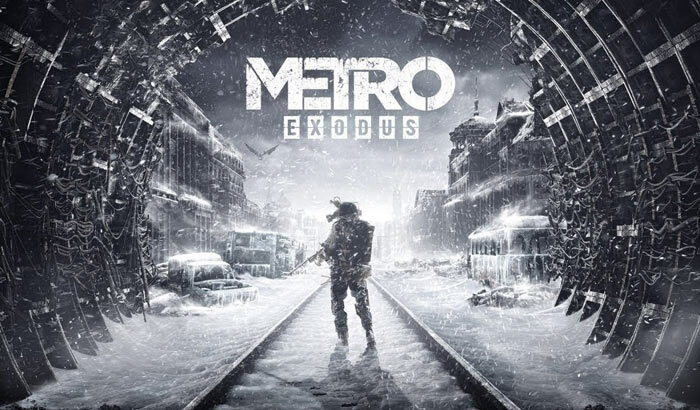 Furthermore, it will pick up Deep Silver's exclusive rights to the Metro games, which are developed by 4A. Explaining the reasons behind the deal CEO of THQ Nordic, Lars Wingefors, wrote "Koch Media has a long history of profitability despite losses incurred from some less successful game releases. THQ Nordic is convinced that the development studios of Deep Silver as part of THQ Nordic will successfully deliver at least four ongoing AAA game projects including Metro Exodus as well as the next Volition Studio AAA release and the next Dambuster Studio AAA release, together with a number of other game development and publishing titles". Wingefors believes that the combined talents under the wing of THQ Nordic will provide a strong foundation for cash flow and profitability. Going forward, THQ Nordic says that Koch Media GmbH and its subsidiaries will continue to operate as independent entities. However it will look at cost savings and synergies from combining both groups’ IPs, assets, and development capacity. gotta look at that headcount and wonder…. what gives? Why merge if not for savings.